Don’s offers a wide variety of countertop styles and surface types to meet your everyday functional use and desired personal style. 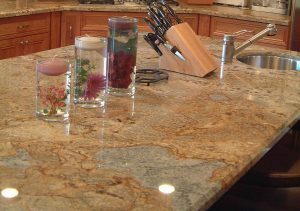 We do custom Longmont and Boulder countertops that meet our client’s needs. Please review our Countertops Type Buying Guide page to get a better idea of what would be a good fit for you. You can also check out our Counterop Planning and Resources Area for more ideas to customize your project. Please feel free to send contact us via our website or give us a call at (303) 772.8747 with any questions or to setup a free consultation with one of our design team experts.